Global Sports Brand PUMA ushers in Spring-Summer ’18 with the continuation of PUMA Women’s ‘DO YOU’ campaign. Inspiring confidence in hearts and minds everywhere, this powerful mantra continues to motivate women to live unapologetically, be their own bosses and embrace their individuality. The ever-inspiring face of PUMA Women and ‘DO YOU’, International Model, Actress, Activist and Brand Ambassador Cara Delevingne is leading the pack once again. Cara sparked conversations last year with the much-talked about ‘DO YOU’ Docuseries that put the spotlight on strong women with unique stories to incite change. This season she is featured in the campaign imagery photographed by Cass Blackbird kitted out in the latest PUMA Women’s Sportstyle collection. Now this season, ‘DO YOU’ focuses on self-empowerment and finding your own inspiration, meaning if you want to #DoYou, you need to be your own muse. Encouraging women to be confident, motivated, and uncompromising in every aspect of life including their style. 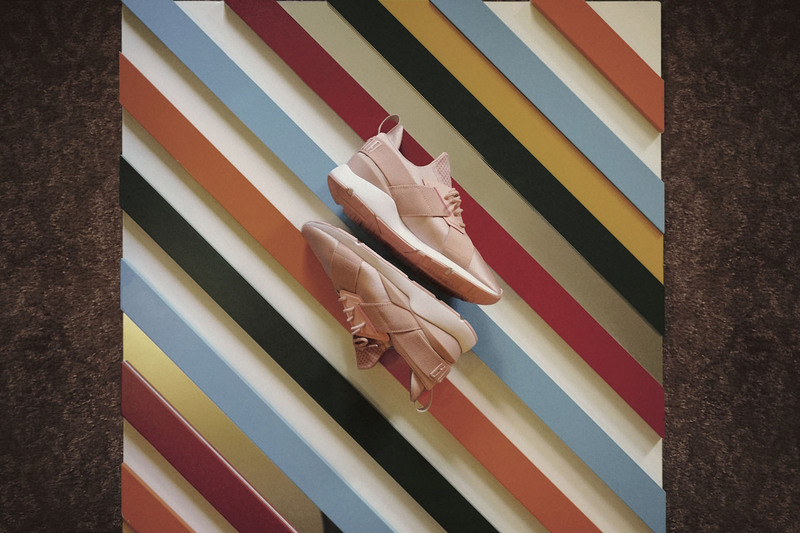 With this in mind, PUMA created their latest range to ensure that women have the right product to be fierce in everything that they do. The MUSE Satin hits shelves with the feminine ‘DO YOU’ colour palette and minimalist design. Featuring a slip-on sock construction with elastic cross over straps on the upper and heel and with subtle PUMA Branding on the heel, the MUSE Satin has a clean, sophisticated look. Dropping first in luxurious colourways with a satin-like upper and a minimalist white midsole, the silhouette is soft and feminine with a cool edge.